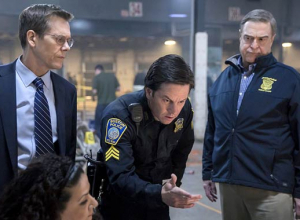 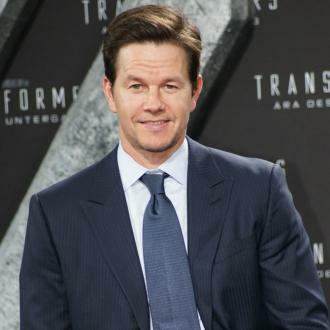 Mark Wahlberg had ''so much fun'' creating and filming 'Daddy's Home 2', and he has admitted he didn't feel like he was actually working when he was on set. 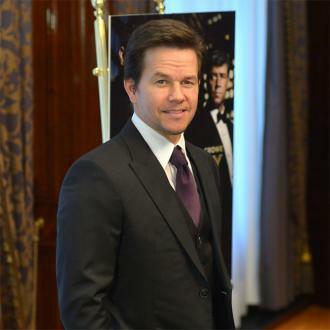 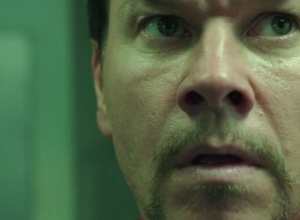 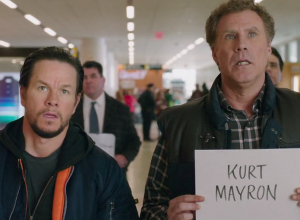 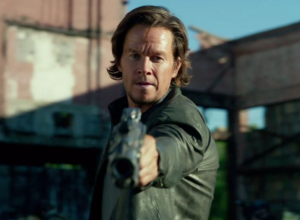 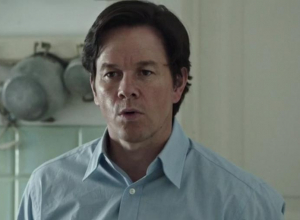 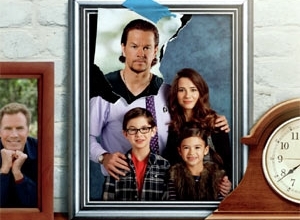 Mark Wahlberg had ''so much fun'' creating and filming 'Daddy's Home 2'. 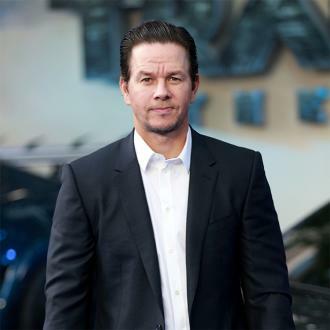 The 46-year-old actor has reprised his role as Dusty Mayron in the comedy movie, which is a follow up to the 2015 hit film 'Daddy's Home', and the American hunk, who also executive produced the latest movie, has admitted he enjoyed every moment on set because it did not feel like work. 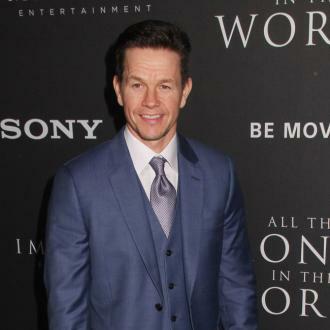 And 'The Fighter' star thinks the film is such a success because he thinks families can ''identify'' with the mishaps that go on between relatives during the festive period. 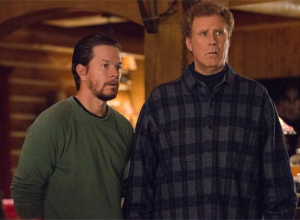 Lithgow has praised the creative team for their ''great vision'', although he has admitted he was sceptical whether the plotline would work. 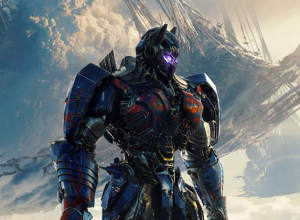 The 72-year-old movie legend said: ''They have great vision, I thought the script was good, but there was an awful lot that I thought, 'Whoa, is this going to come off? 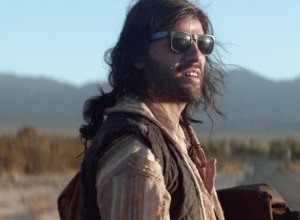 Is this going to work?' 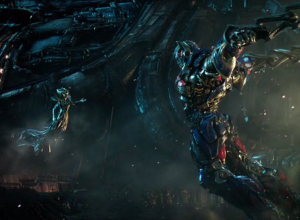 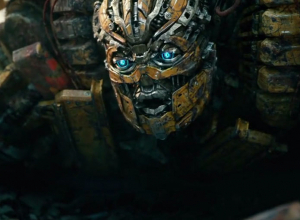 Every one of those moments works like gangbusters -- it's like there's no gag that fails in the whole film. 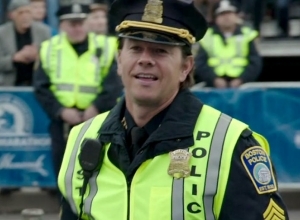 You just feel like you're in good hands.